There are many tips and checklists that can help you connect with the children in your Sunday school class. These resources talk about listening to the children, understanding their points of view, participating in their lives, calling them by name, etc. All of these are very good and important. But have you ever thought about how to deepen your spiritual relationship with the children? Know where each child is spiritually. Take the time to learn where each child is with God. Some of them may have a faith that seems to be beyond their years. Some may not believe that God exists. Most will be somewhere in between these two extremes. Knowing the spiritual geography of each child and the class as a whole will help you to speak more personally into their lives. Pray for each child by name each week. For believers, this seems so basic. But in the busyness of life, do you often take the time to pray for each child in your class individually? Not just a list of “Please bless Olivia and Ava and Dylan and Nicholas and all the others in the class.” But actual prayers specific to each child? Learn to take the time to pray in depth for two or three of your children each day. Pray for their family situations and schooling. Pray for anything that you know is happening in their lives. Pray especially for their spiritual growth. Ask the Lord to deepen their walk with Him. Prayerfully ask the Lord if there are specific Bible verses He wants you to give to the children. They may be for the class as a whole or possibly verses for each child. Incorporate these verses into your prayers for the children. Share the verses with them, letting them know that it is part of your prayer for them. Encourage your children to talk about what the verses mean to them. Invite the children to pray with you. 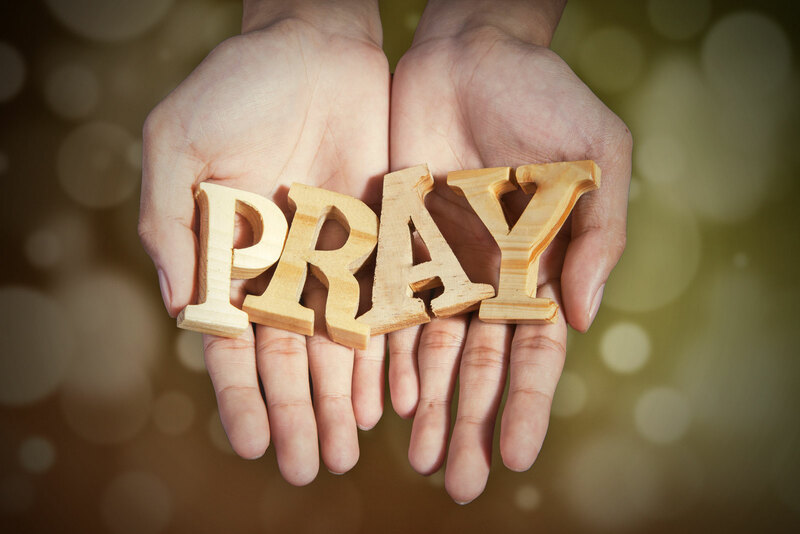 Create a prayerful atmosphere by praying together. Not just as a group activity, but individually as well. Make yourself available before and after class to talk and pray with the children. Pray for their concerns and their spiritual growth. Ask if they have specific prayer needs, and pray together for these. Ask them to pray for you as well. Invite the children to ask about your faith. Share your story with them, as appropriate. The more open you are, the more likely they will be to open up to you. Our stories carry great power, and God often works through them to draw others closer to Himself. We all know that actions speak louder than words. With children, showing our love for them through our actions is very important. The investment you make in the spiritual growth of your children will help them to see God’s love at work in a very personal way. As you pray with and for your children and help them grow in their faith, God will begin to transform their hearts and lives—and yours as well!